Remove completely loose old paintings, old paintings of glue-bound distemper and wallpapers. Prime repaired spots, absorbant and chalking grounds with a deep ground. Do not work with the colour if temperature is less than 5°C. Usually one rich and even paint coat is sufficient. 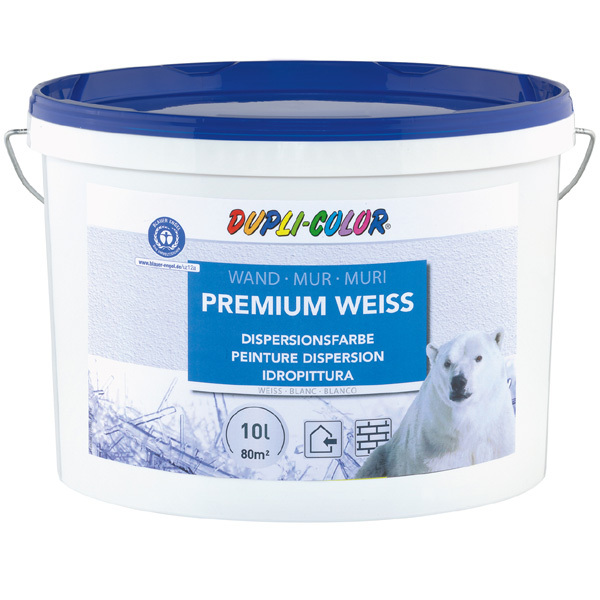 In case of different, contrast-rich or different absorbant subsoils a previous paint coat, diluted with max 10 % water may be necessary. Paint first edges and corners with a brush or a small roller. Then paint the remaining bigger areas with a bigger roller. After working clean the tools with water.